production’s capacity of 72,000 Metric Tons. 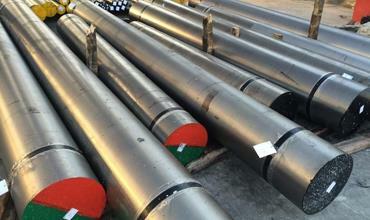 Distributors & Exporters Of ASTM A312 Seamless Pipe, ASTM A213 Welded Pipe. Our extensive stocks of stainless steel seamless pipes and stainless steel welded pipes comprises of pipes and tubes in a size range of 6 NB (1⁄8") to 600 NB (24") in SCH 10 and SCH 40. We are cut to size Pipe Manufacturer in india, with both narrow and wide widths. An ISO 9001:2008 Certified Company, Sanghvi Enterprise (Steel Bar & Rod Division) is a leading stockholder, supplier and exporter of Stainless Steel Round Bar. Stainless Steel Round Bar are cut to your specifications and supplied with complete set of mill test reports. Custom length and width can be made available. An ISO 9001:2008 Certified Company, Sanghvi Enterprise(Steel Plates, Sheet and Coil Division) is a leading stockholder, supplier and exporter of stainless steel Sheet. Stainless steel Sheet are cut to your specifications and supplied with complete set of mill test reports. Custom length and width up to 2000 mm can be made available. 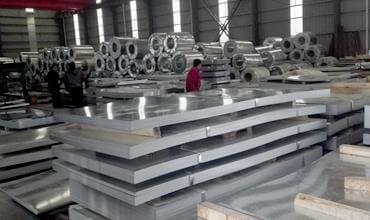 The company has perfect logistics management and High quality after-sales service system . The first-Class design team, management, product quality, research team. we are comitted to offer competitive price, excellent quality, accurate quantity and service-orientated. Our products are widely used in Nuclear power, Energy sector, chemical, food, medicine, energy and other fields. 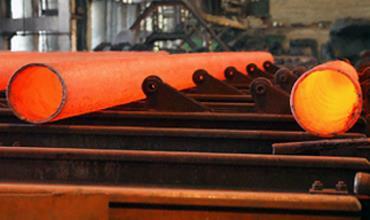 Thank you to Sanghvi Enterprises for supplying 304 SS Hot Rolled Plate over the past ten years. Your continued investment in 'Quality & Prompt Delivery has maintained a high level competitive service. I would like to thank everyone for the Prompt response we receive all time of our enquires, 316 Steel Cold Rolled Sheet at very competitive prices. We tried but we never got this price anywhere In INDIA & China.